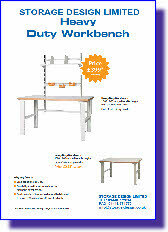 Supplied knock down to reduce carriage costs. 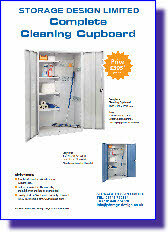 Cleaning Cupboard, Engineers Cupboards, protective Computer Cabinets, Heavy Duty Workbenches, Hook & Perfo Panel Tool Storage Boards, Multi Task Workbenches, Height Adjustable Workbenches. 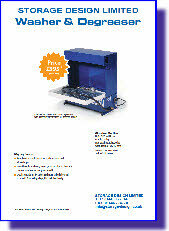 Action: Click page to view PDF pages. These are single pages which take a few seconds to download! 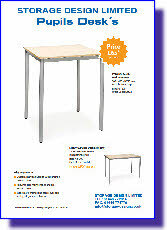 SONO specialise in budget furniture for schools. 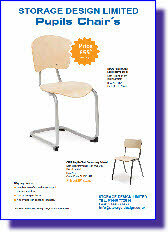 Pupils chairs designed for Secondary School use. 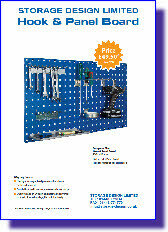 SONO specialise in workshop tool storage. SONO manufacture a special microcleaning machine. 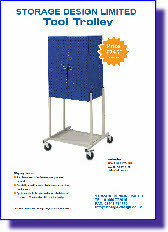 Washer & Degreaser designed for cleaning small engineering components. 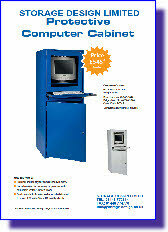 SONO protective cabinet for computer equipment. Designed to protect monitor and cpu. THE ‘SONO’ PRODUCT RANGE IS BACK ON THE MENU ! Available on special order & against quotation only ! 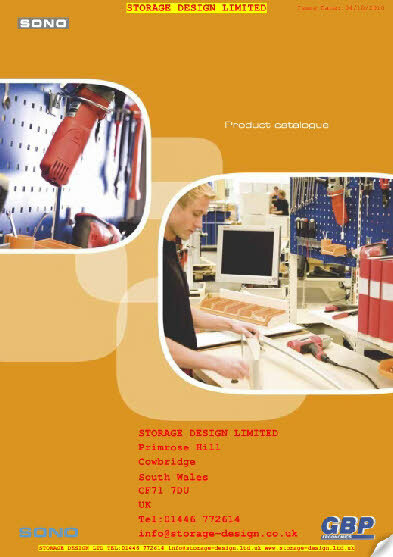 2010 prices are listed at the back of the main catalogue.